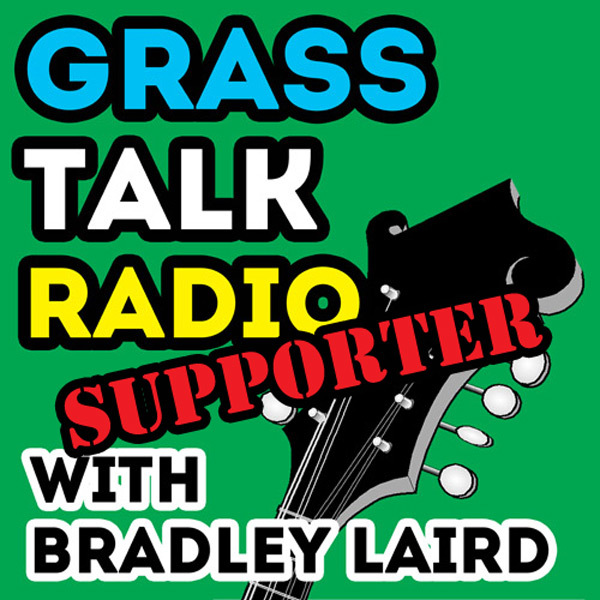 In this episode I finish telling the story about the semi-nightmarish, yet fun, jam session on Little Roy Lewis' back porch and then I tell about the first three times I saw Bill Monroe perform. In doing so I make my case that you cannot call yourself a bluegrasser without a working knowledge and appreciation for the man Bill Monroe, pater familias. 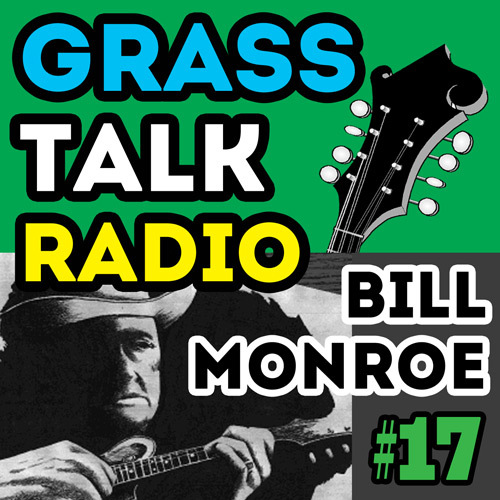 Without Bill Monroe there is NO bluegrass. 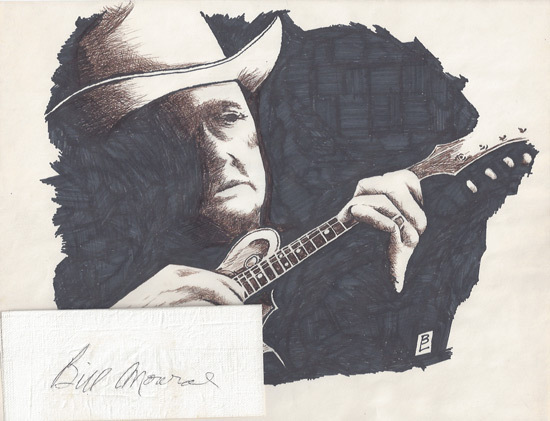 If you need to get a sense of the Man, Bill Monroe, do yourself a favor and watch this wonderful 2 part video courtesy of Mandolin Cafe. Here is the band "Man or Astroman?" who I saw in Litte Five Points one night on the way home from a gig. It is not from the night I saw them but you might get the gist of it and it might help solidify why you like bluegrass.